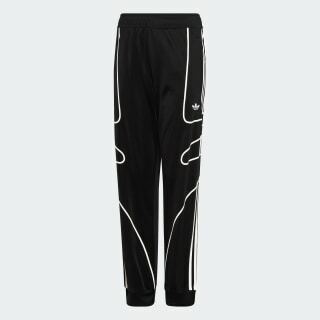 Tricot track pants with a retro Flamestrike design. Ignited by the flame of soccer. 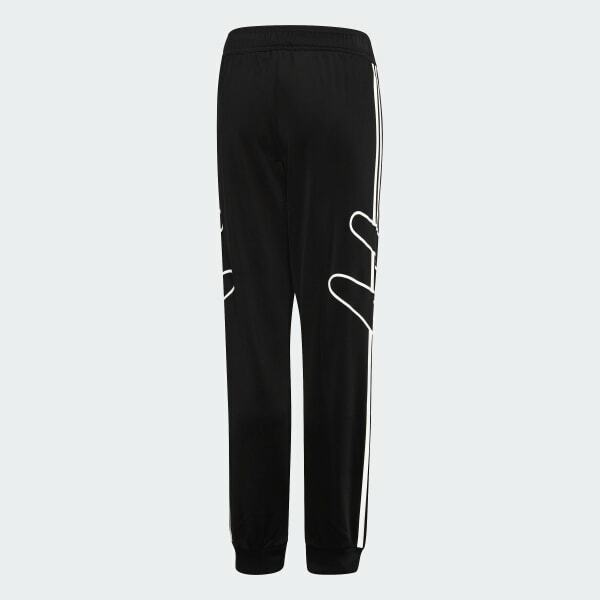 A Flamestrike design pulled from the '90s and '00s archives updates these junior boys' track pants. Deconstructed 3-Stripes create a modern vibe. They're made of an all-recycled polyester tricot for a signature sheen.